If you thought 2017 was a bad year for love, 2018 seems to be following in 2017's footsteps. If you thought 2017 was a bad year for love, 2018 seems to be following in 2017's footsteps. In the wake of our favorite celebrity couples breaking up or getting divorced such as Gigi Hadid & Zayn Malik, Chris Pratt & Anna Farris, Chloe Grace Moretz & Brooklyn Beckham, Jennifer Aniston & Justin Theroux, and Channing Tatum & Jenna Dewan Tatum we feel as if love is dead. How can two people who seem so perfect together just pull the plug on their marriage? While no marriage or relationship is perfect, we seem to believe in the fairytale that celebrity marriages/relationships are different than average people marriages/relationships when they are same. 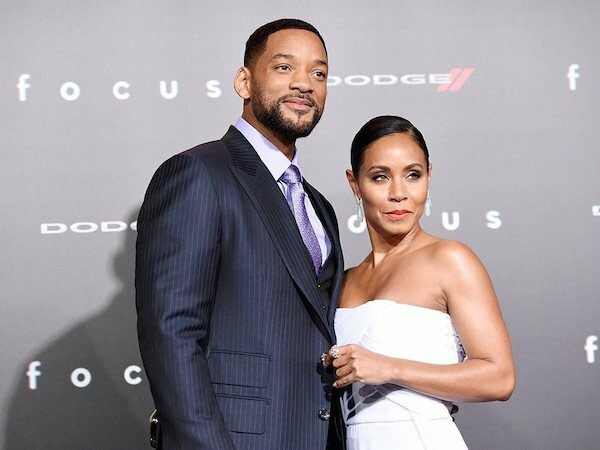 As someone who loves seeing the rare celebrity relationships last past a few years, here are a few couples to help you cope with the fact that your favorite celebrity couple may be next to call it quits. 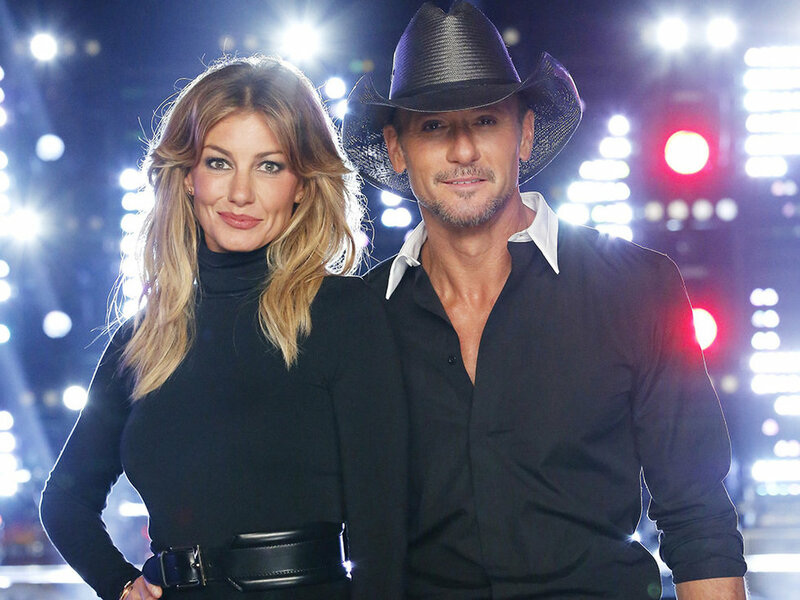 After 21 years, one collab album, and three daughters together Faith Hill and Tim McGraw are Hollywood's strongest couple ever. 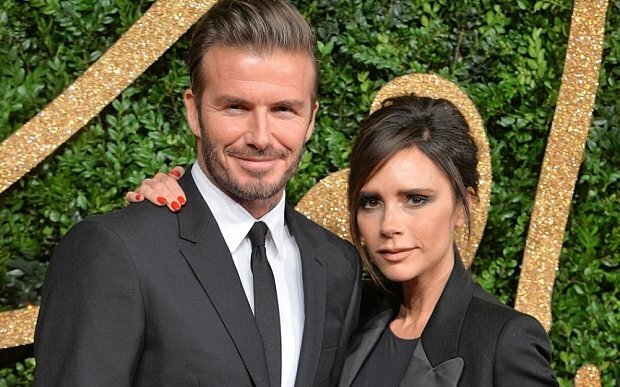 Posh and Becks have been a power couple since 1997! More than 20 years and 5 kids together the former soccer star and fashion icon have managed to hold on to their love through the decades. 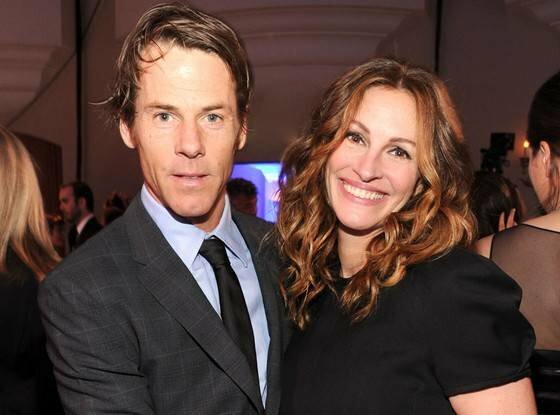 While everyone knows Julia Roberts, not everyone knows her husband. 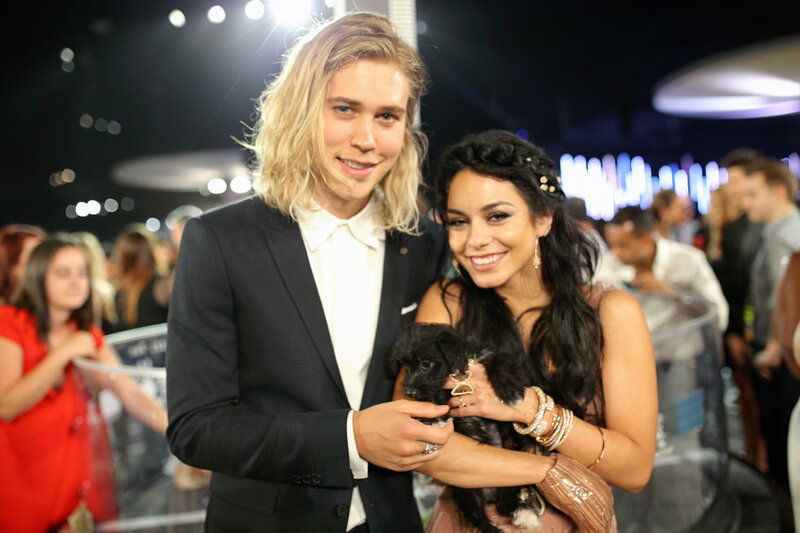 Julia says she was a "brat" before she met Danny Moder. She has told multiple sources that together they have taught each other that their family comes before fame and keeping a low profile has helped their marriage. 16 years together and three kids later the two are still very much in love. 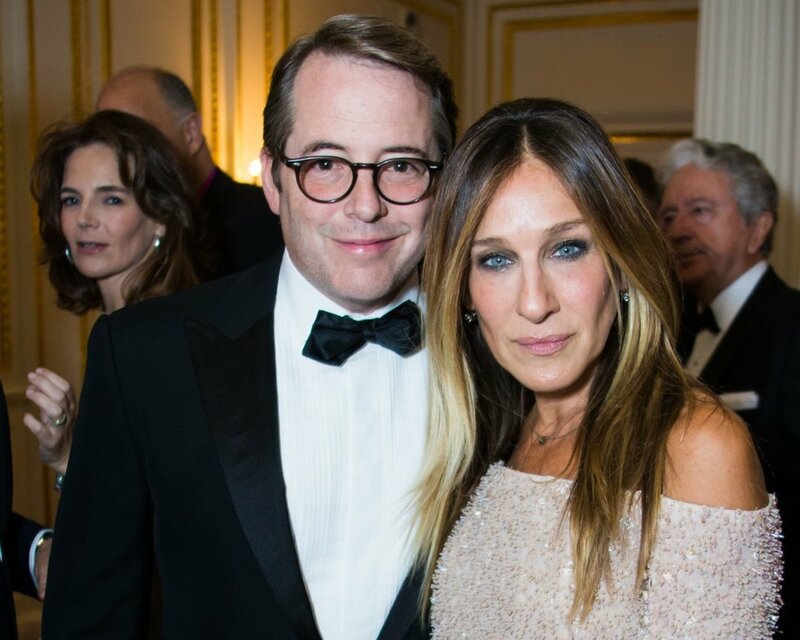 Carrie Bradshaw and Ferris Bueller have been together since the 80's and if that doesn't prove that they are in it to win it, I don't know what does. 5. Sarah Michelle Gellar & Freddie Prince Jr.
One of the early 2000's favorite celeb couples is Sarah Michelle Gellar and Freddie Prince Jr! Any couple that can survive the horror that is 2000's fashion together is meant to be. They have been together for 20 years and married for 13! Here's to Fred and Daphne for keeping our hearts full of faith in love. 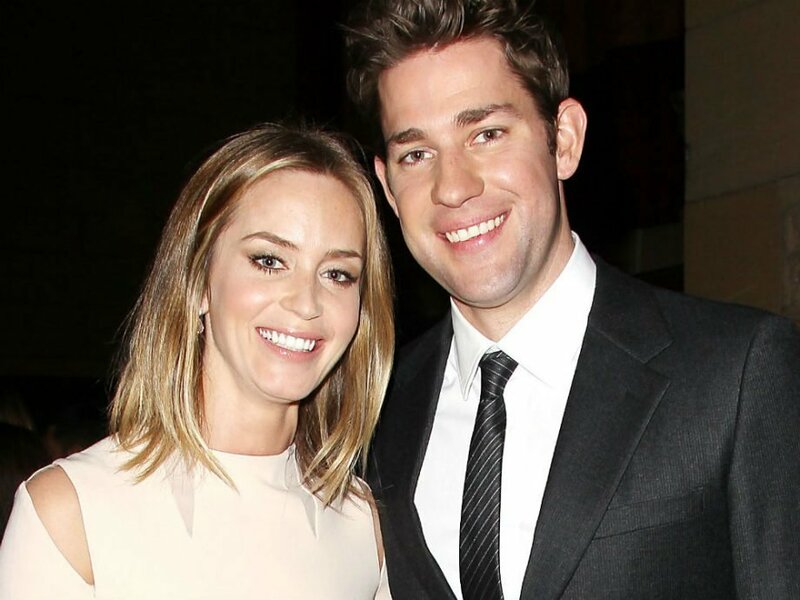 These two are proof that an average joe and a supermodel CAN get married and LAST! Congrats to you Cindy and Rande for making your marriage last 19 years! Here's to many more! 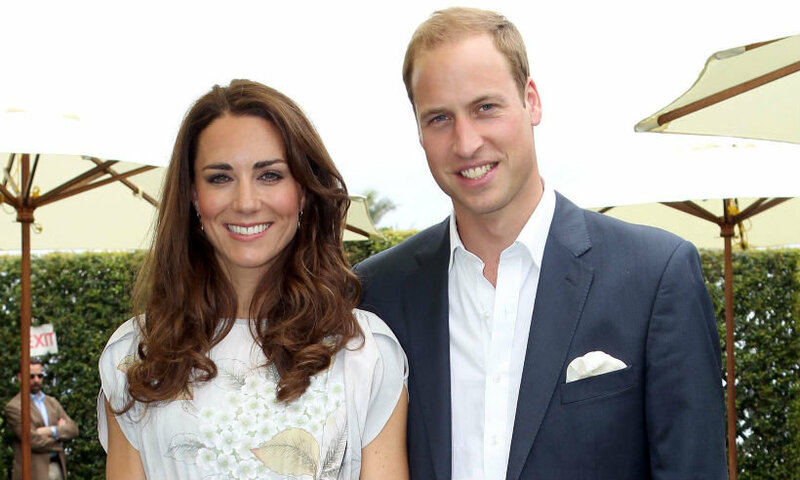 20 seems to be the magic number as this couple has lasted that long as well! All I've got to say ladies is find yourself a man that looks at Jada the way Will does even after 20 years together. Compared to other people on the list, these two haven't been married very long but 8 years in Hollywood is equivalent to a half a century in normal people years. John worships Emily and Emily loves John. These two are goals let me tell you. We loved them together in The Last Song, our hearts broke when they took a short break from each other, and we took a HUGE sigh of relief when they got back together. They balance each other perfectly, now we await the moment they FINALLY tie the knot! COME ON GUYS GET MARRIED ALREADY! This crazy secretive couple has been together for 7 years and while it is hard to ever picture Vaness without Zac Efron, these two have managed to stay together through it all. The secret to their long-lasting relationship is keeping it under the radar. The real fairytale couple! A common girl going to college with the future King of England, falling in love, having the wedding of the century, and welcoming two (almost three) beautiful children into the world. 14 years together and these two are determined to make it work!